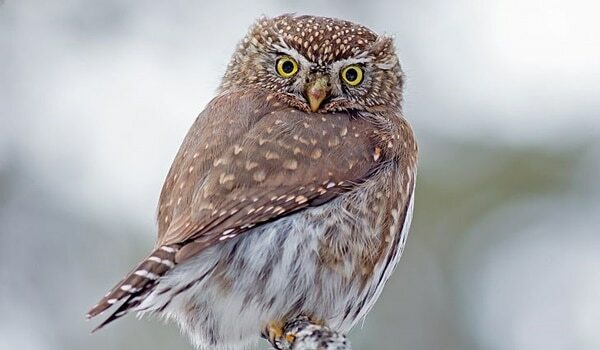 There are near about 220 species of owls in the world. 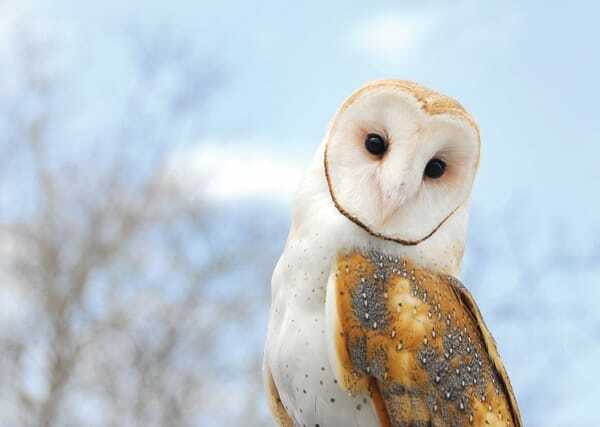 There are distinctively two categories of owls namely ‘true owls’ and ‘barn-owls’. Between two of them, the barn owls are most widely distributed. And one very interesting fact about the owls is that they are found in every region of the earth except Antarctica and some solitary islands. 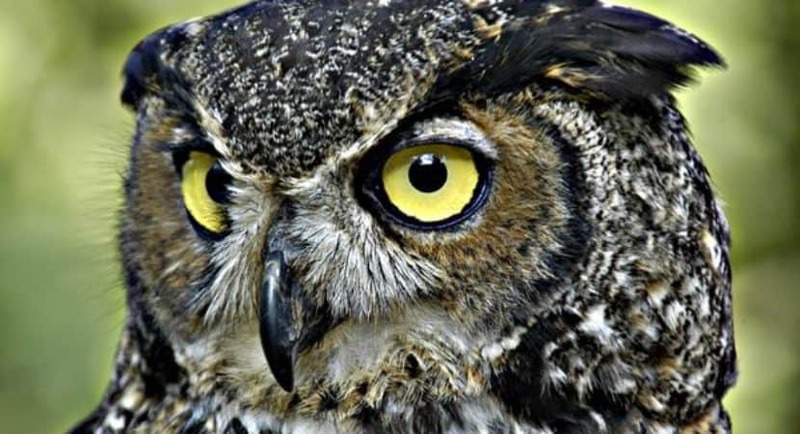 So today in this article, let’s discuss about some popular owl species and we will also try to learn about how to identify them individually. Let’s just dig in. 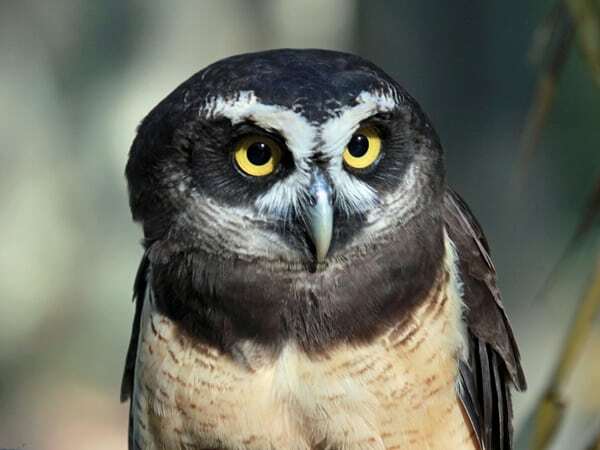 This dark eyed, large owl species is native to North America and it is best known as the hoot owl for its distinctive hooting call. It has vertical brown stripes on its white belly while its upper breast has horizontal brown bars. And when in doubt, just blindly swear on the hooting call it makes. This owl variety is very small compared to the Barred Owl. 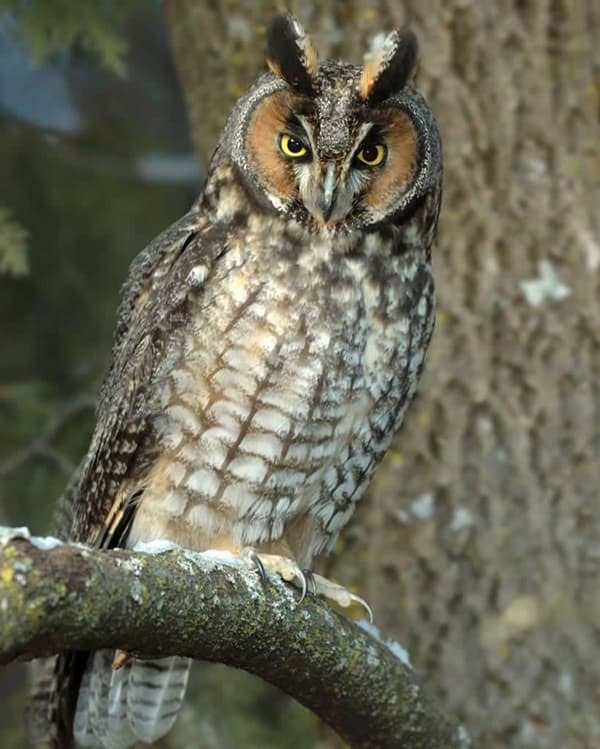 Being considered as the ‘lightest owl’ of the world, this owl weighs only about 40 grams. Its size is enough to identify it as it looks no bigger than a small sparrow. Their white feathers and white feet surely justify their name. 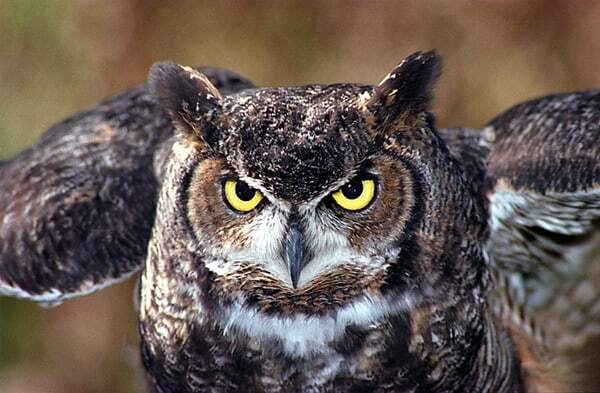 They are considered to be the heaviest ever owl in the North American realm. 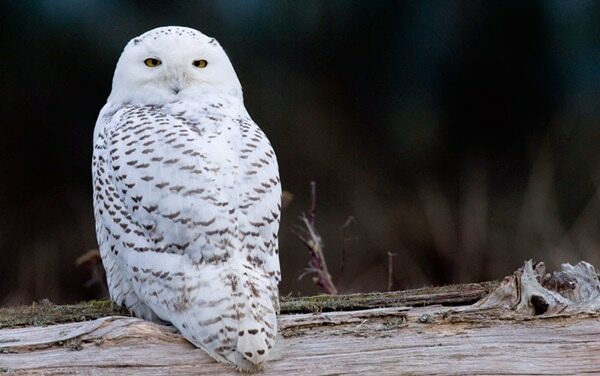 • How to identify: If you get to see a large owl with smooth round head and bulky, white body with black and brown random dots, be sure you have found one snowy owl. The heaviest owl species in the world. 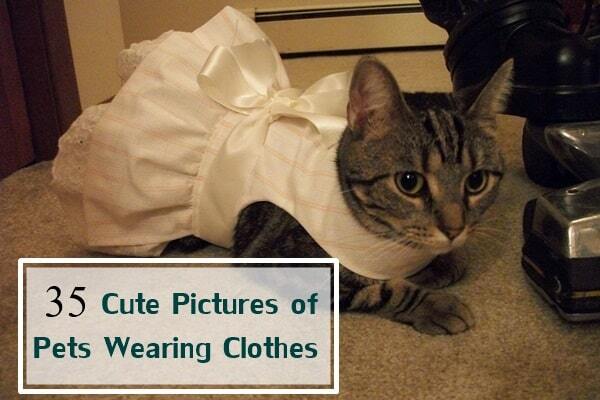 They weigh around 9.25 pounds. 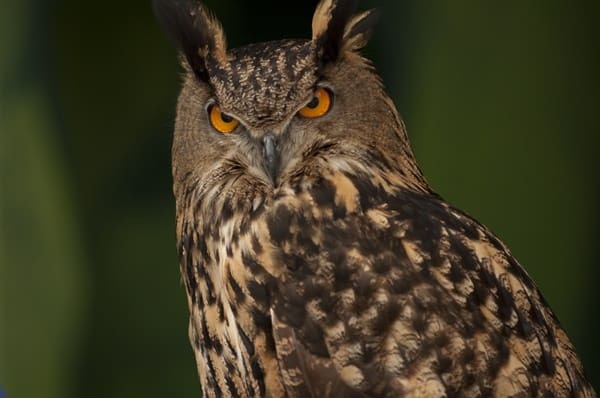 They are also called the Eurasian Eagle owl. 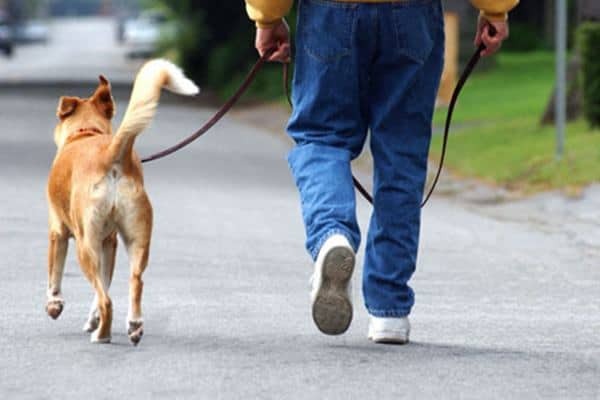 • How to identify: They have distinctive ear tufts which are prominent and have blotchy dark-black color. 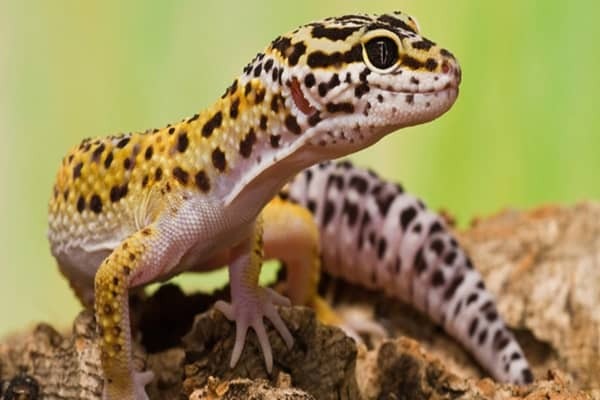 This species is found everywhere except Antarctica and they are famous for their sharpest hearing ability which is better than any other animal. • How to Identify: Their heart-shaped white face with reddish brown lining makes them individual among all. 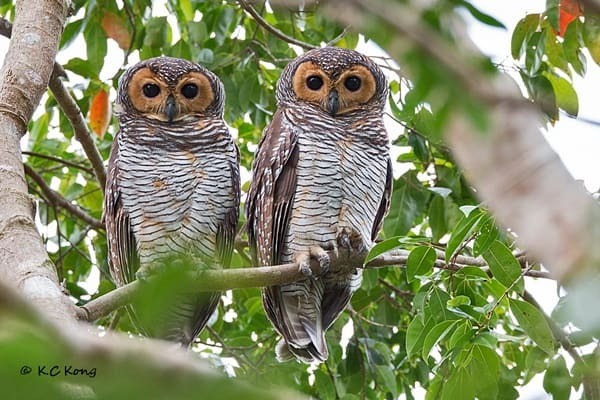 This large owl is native to the neotropics and if you head towards the forests of Mexico, Trinidad, and Tobago, Brazil and Paraguay you will surely get to see them. 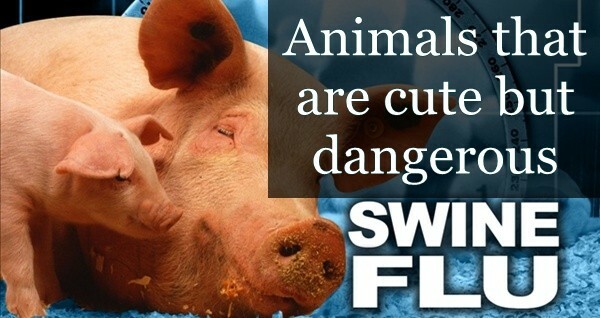 • How to identify: It is easily evident from their name that their eyes look like they have worn spectacles and so it is. 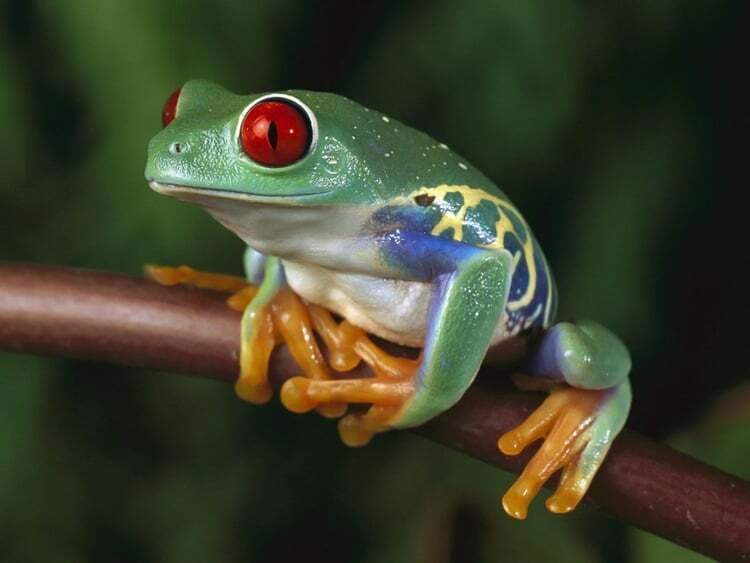 They have white color surrounding their eyes and thus they are easily distinguishable. They are medium-sized, native to Europe, Asia, and North America and these nocturnal babies are active mostly after sunset. • How to Identify: They have rally long brown ear tufts which make them readily distinguishable from others. They are also known as the ‘Tiger owl’. They are the most vastly distributed owls in America. 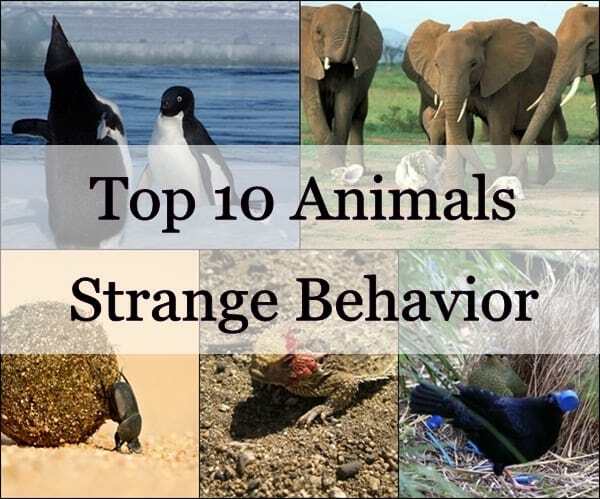 • How to Identify: Identify them by their long, ear-like tufts, thick body and intimidating yellow-eyed gaze. 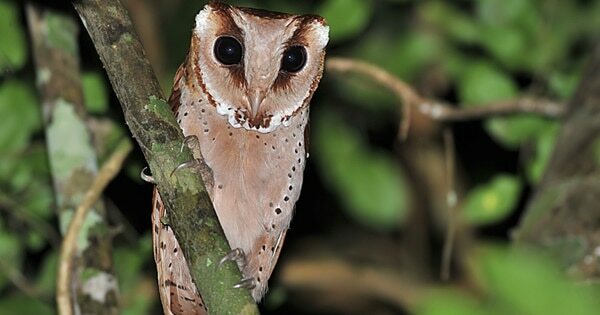 This unusual looking owl can be found in Southeast Asia and this is a part of the Barn owl family. 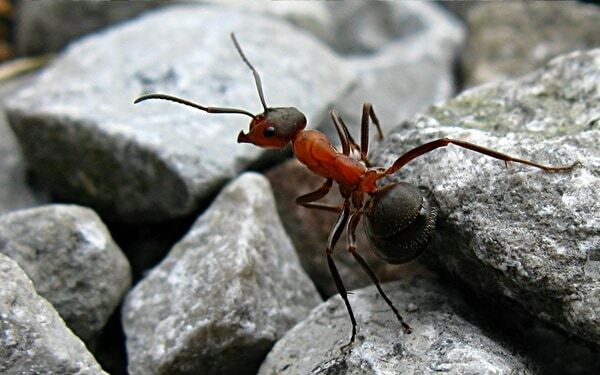 • How to identify: They have heart shaped faces which are slightly angular with ear-like extensions. 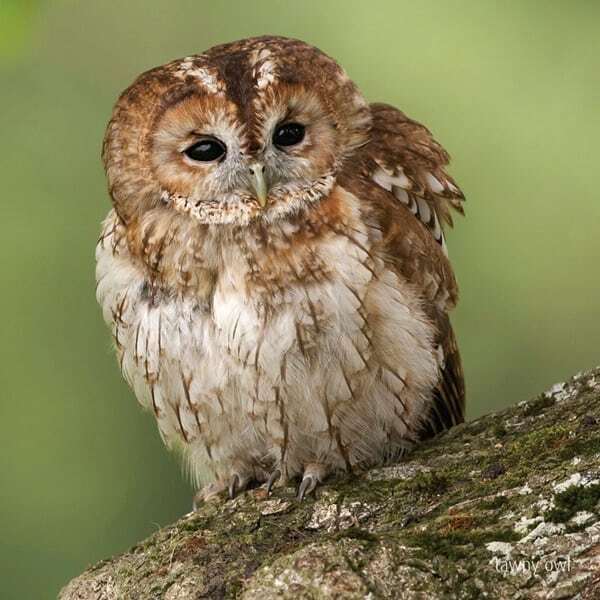 This nocturnal buddy is most commonly found in England and it is very rare to see them as they are nocturnal in a true sense. • How to Identify: They fly more directly say from one tree to other tree and they have a brown or gray face with dark eyes. They are tiny and are long about only 6 inches. 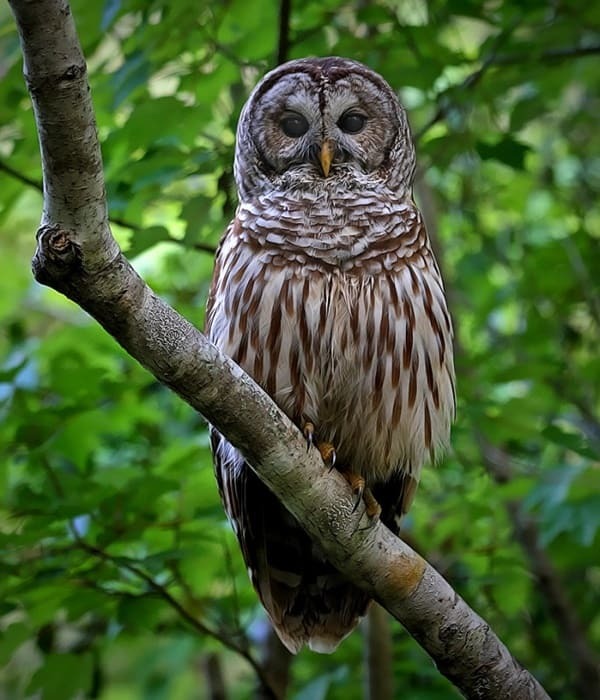 Contrary to most of the owls, they are more diurnal and are active during dawn and dusk. • How to Identify: Identify them by their small size and grayish feather with dotted white appearance. 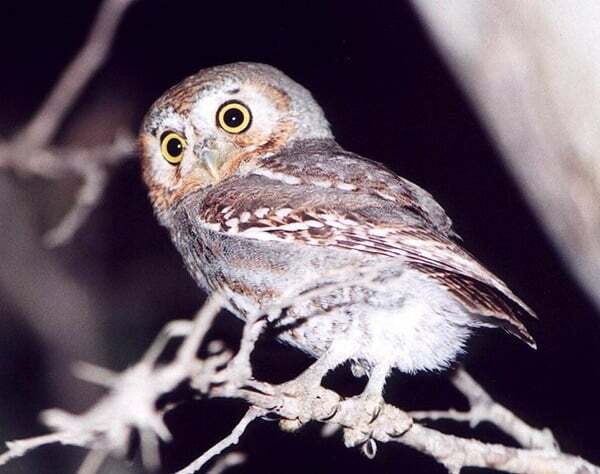 Their exact distribution is not known and they are not easily found because of their nocturnal nature. 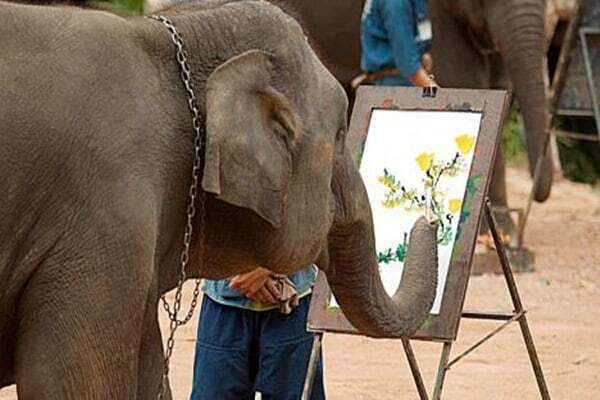 • How to Identify: It has a single nasal hoot which does last for about 1 second. And has a white face with black round lining. 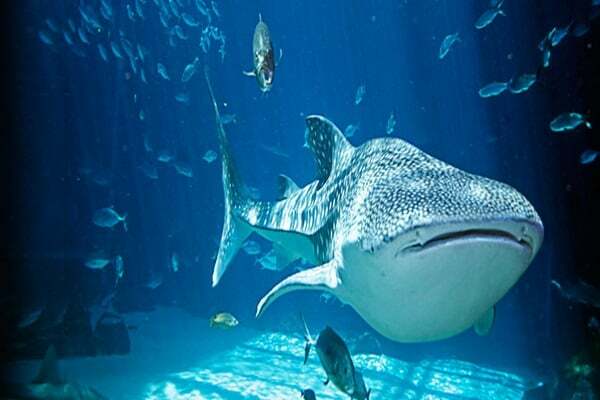 It is native to Southeast Asia, Sumatra, Java, and the Philippines. Their horizontal striped abdomen helps them hide in the branches of the woods. • How to Identify: They have a yellow, sad face and a striped abdomen. 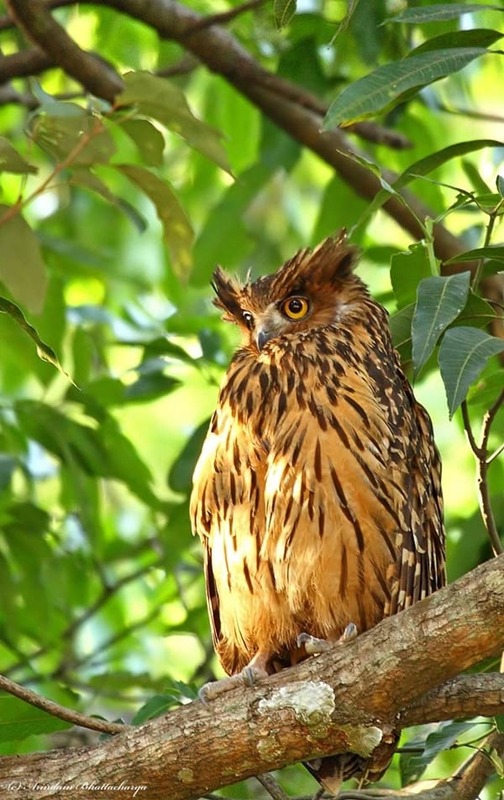 Being native to Southeast Asia they are considered to be the most attractive fish owls. • How to Identify: Yellow eyes, poorly defined facial disc and a sizable off-white forehead make them stand out loud. To finish off this list, we have this baby out here. 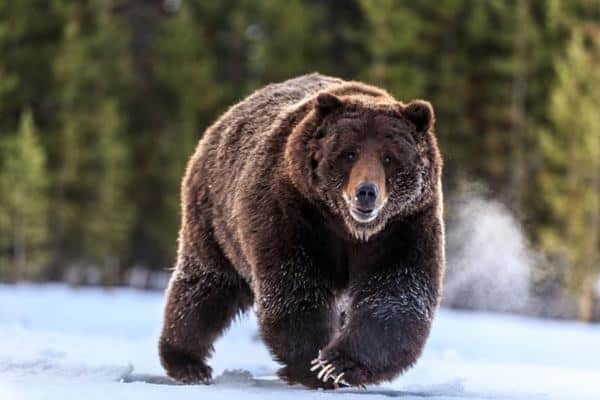 They are native to deserts and woods of western North America. 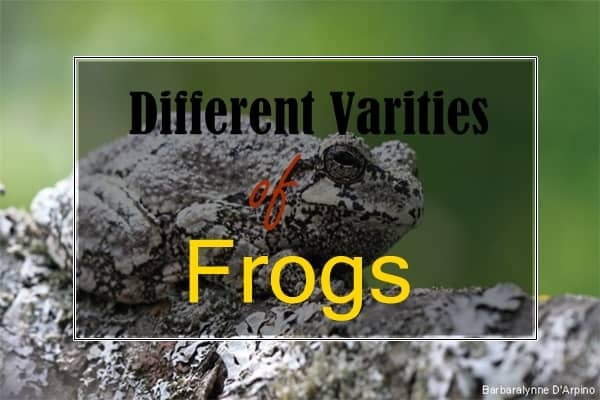 • How to Identify: They are more on the shorter side of size and they have stocky, compact bodies. 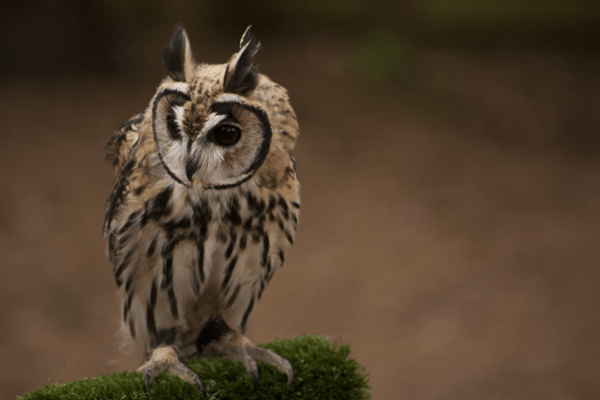 Owls are rather underrated in the bird kingdom but after finishing off this list, you will surely agree that they are no less than any beautiful bird species. 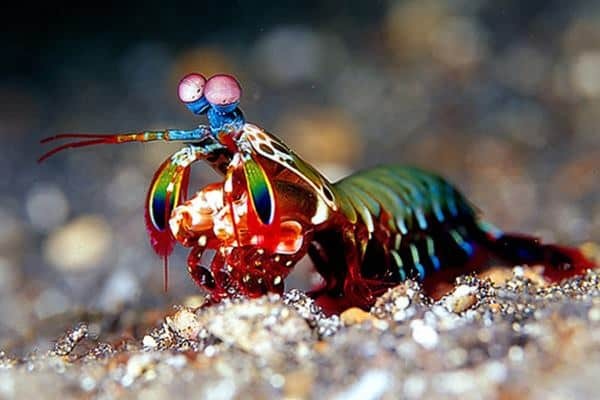 They are majestic as well as attractive. 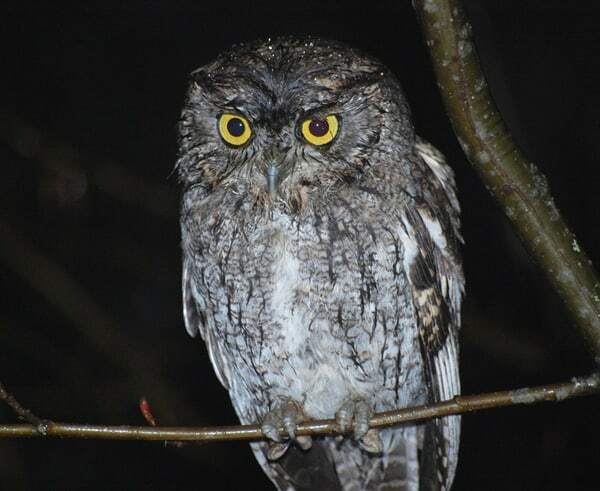 Visit any forest of North America or Asia and keep on looking for some unique owl species.